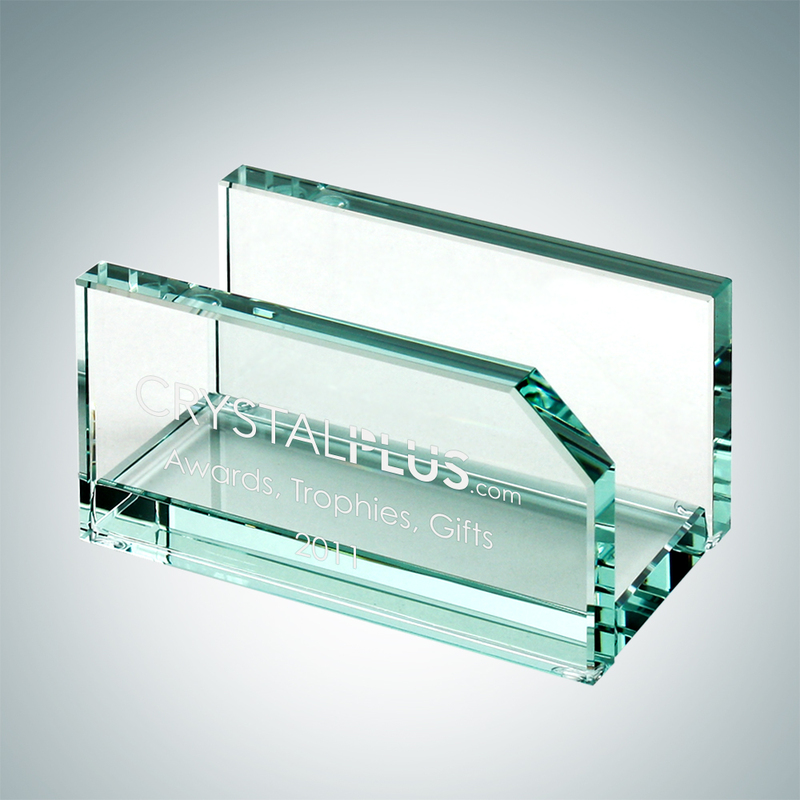 Crystal Awards Supplier | Awards. Trophies. Gifts. Choose an award that best represents the sport! There’s an award for every sport out there. 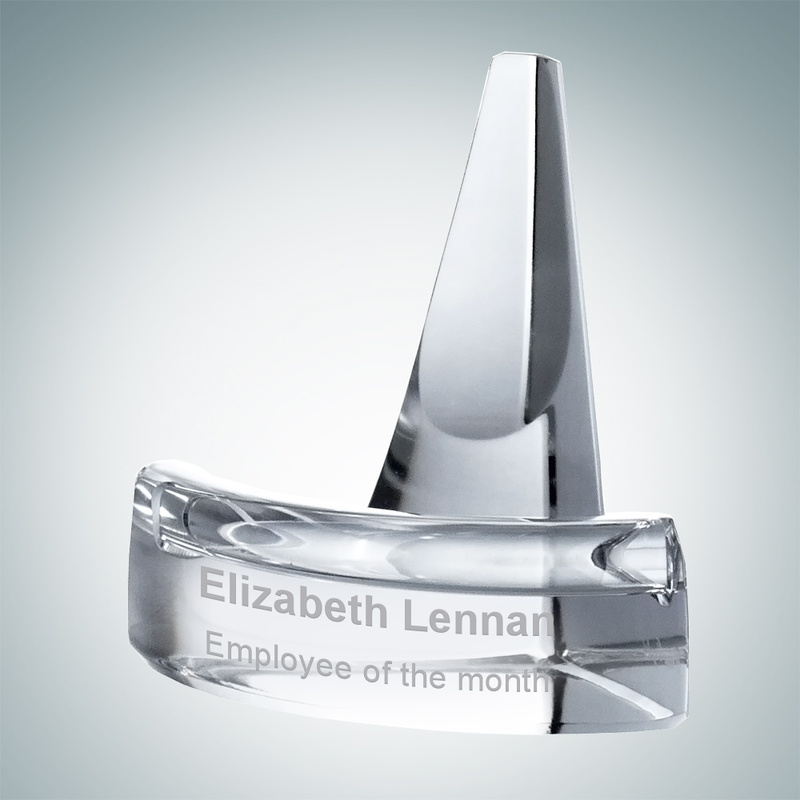 The most symbolic style is being represented by an award shaped like your sport. 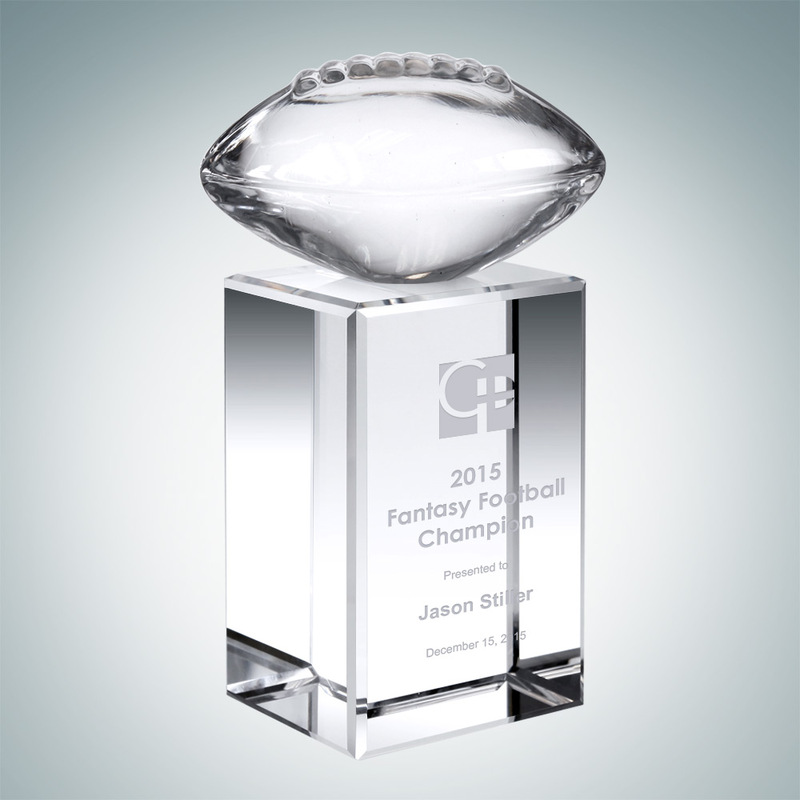 If you are representing a football team, choose the Football on Crystal Base Award. Or if you are playing golf, go with the Championship Golf Trophy. Whatever sport you play, there is an award for that! You can engrave on your recipients’ names, your team logo, and their recognized titles. 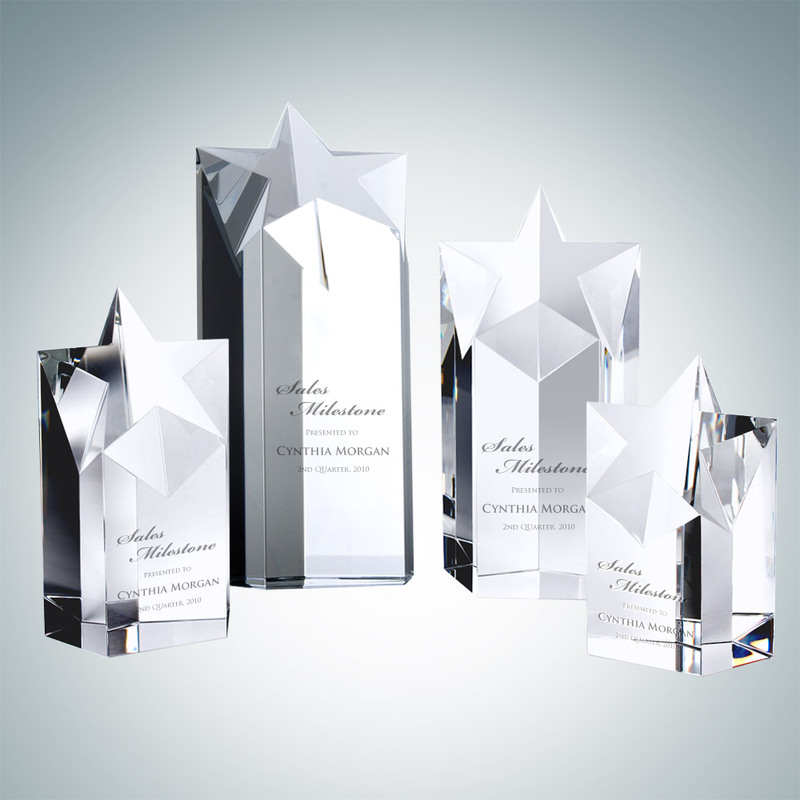 Awards don’t need to be complicated or difficult. There is always something out there that’s made just for your players! Recognize championship with an iconic trophy cup! 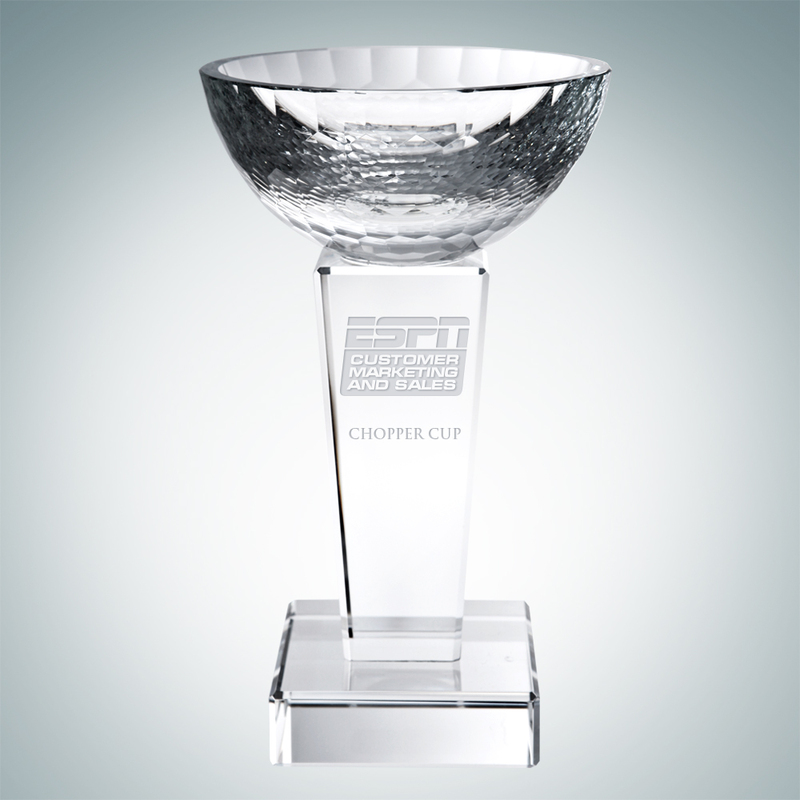 Nothing is more rewarding than a sports trophy cup! This one goes out to all of the champions that have represented the utmost leadership, sportsmanship, and dedication. A trophy cup is symbolic in many ways! 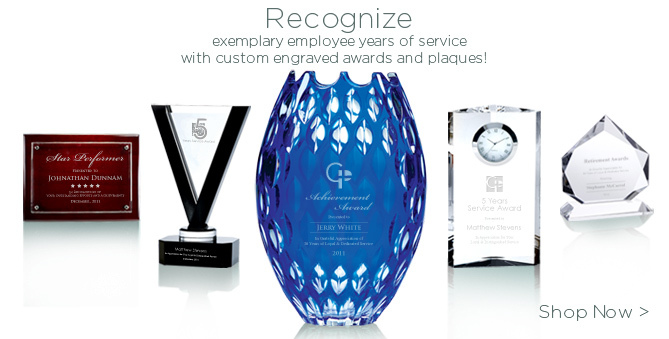 Its grandiose stature emulates the highest honor that a recipient could receive. 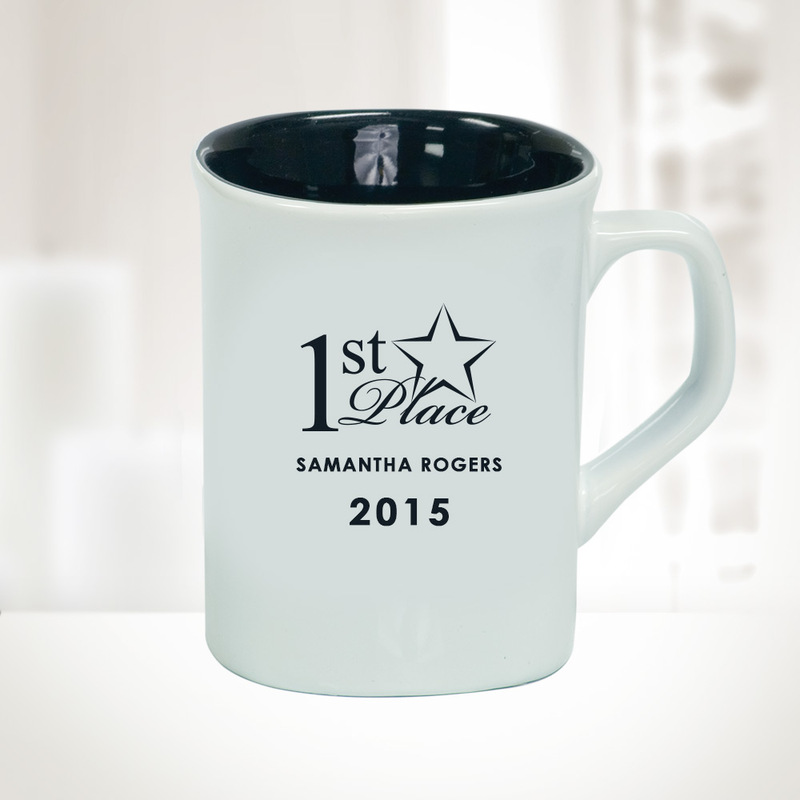 The style of award is a classic symbol of sports success. 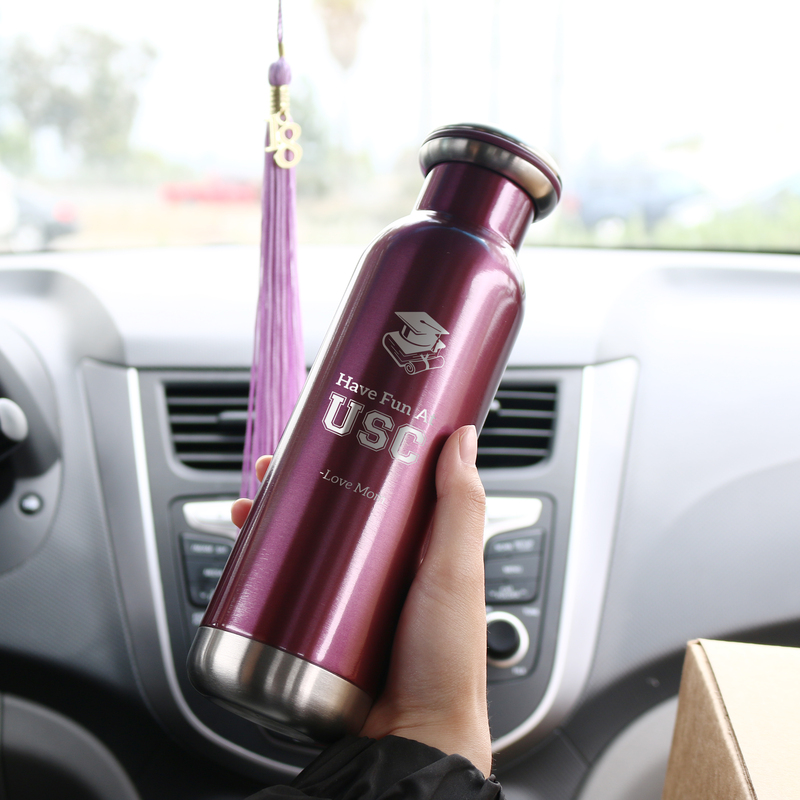 Lastly, the personalization engraved on it can amplify the meaning behind a trophy cup. You can engrave on the cup with the recipient’s name, their championship title, and a few words of recognition and celebration. 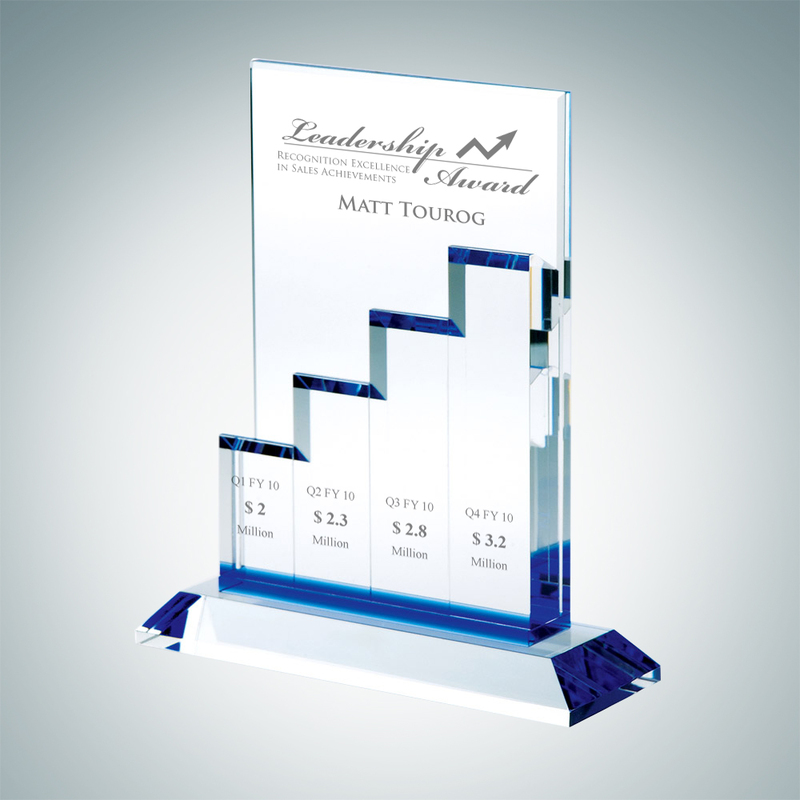 There’s no such thing as going overboard with an award. Your players deserve a recognition that’s loud and proud! 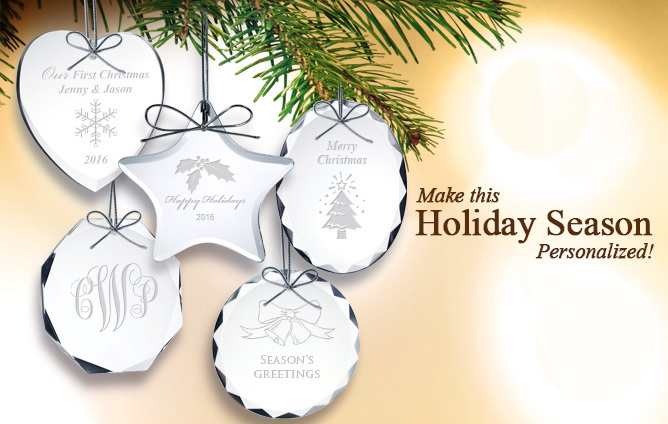 Go with a fun gift! 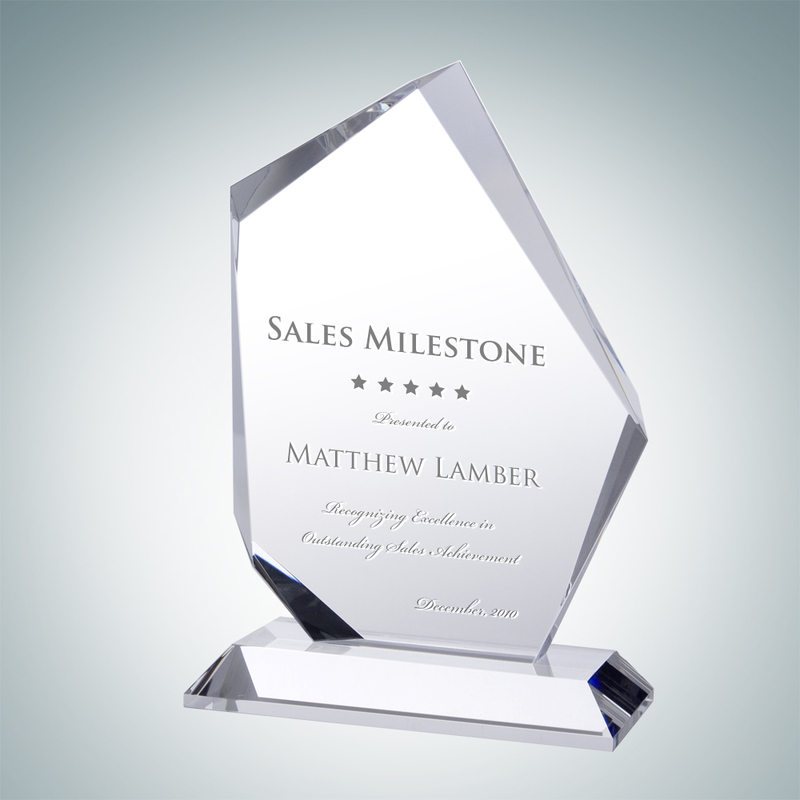 Sometimes, awards and recognition don’t need to be given to just the winners. It can be shared with the rest of the athletes as a token of encouragement and acknowledgement. 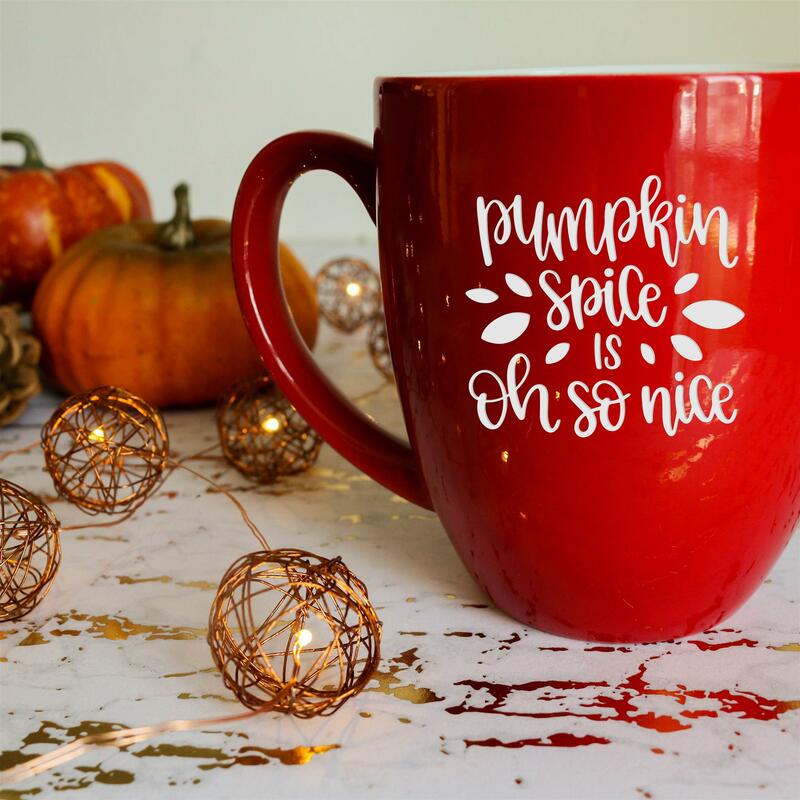 You can personalize simple yet meaningful things like ceramic round corner mugs, leather keychain ID holders, sports themed pen sets, and more! 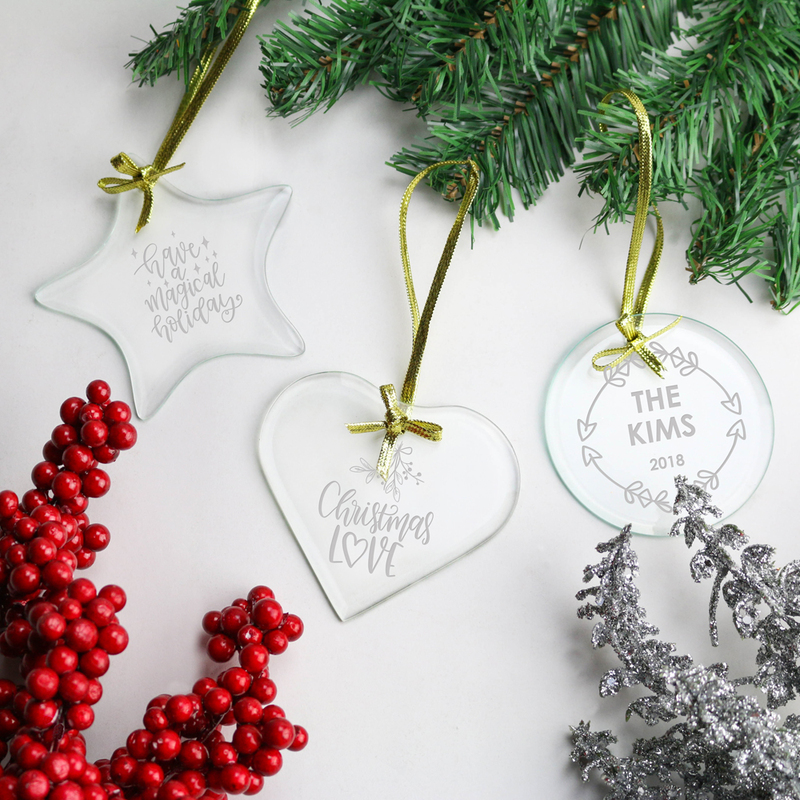 You can engrave on your team’s logo, your team name, each recipient’s names and their jersey numbers, and a nice slogan to top it off. Pictures are worth a thousand words. 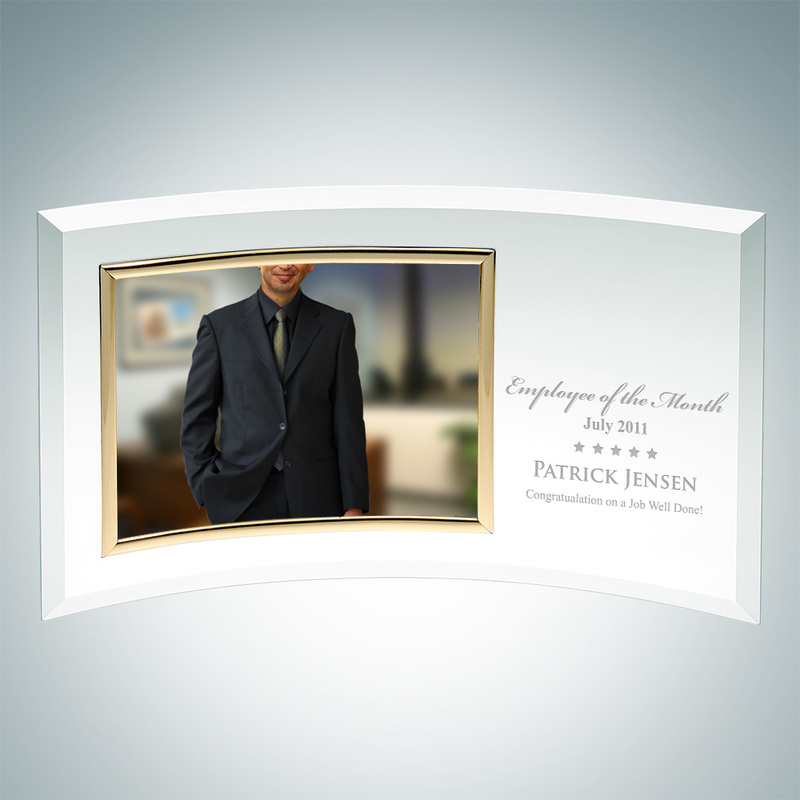 Capture your team’s best moments and have it framed for the perfect end-of-the-season gift. Regardless of the amount of wins or losses during the season, the overall experience is what should be cherished in the end. 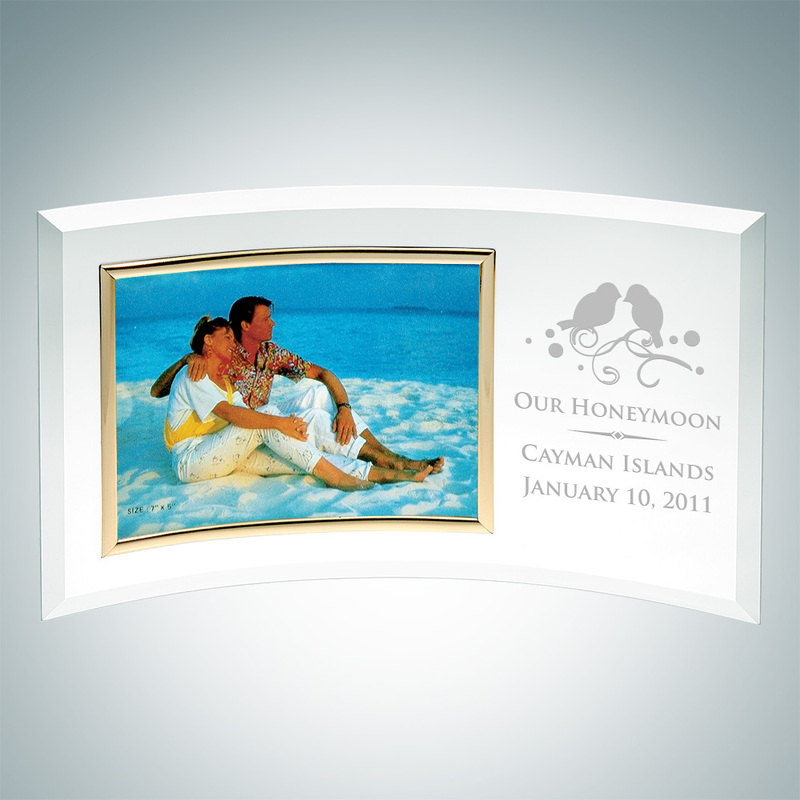 There are different frame options to suit your photo like the Curved Horizontal Gold Photo Frame or the Vertical Mirror Photo Frame with Stand. 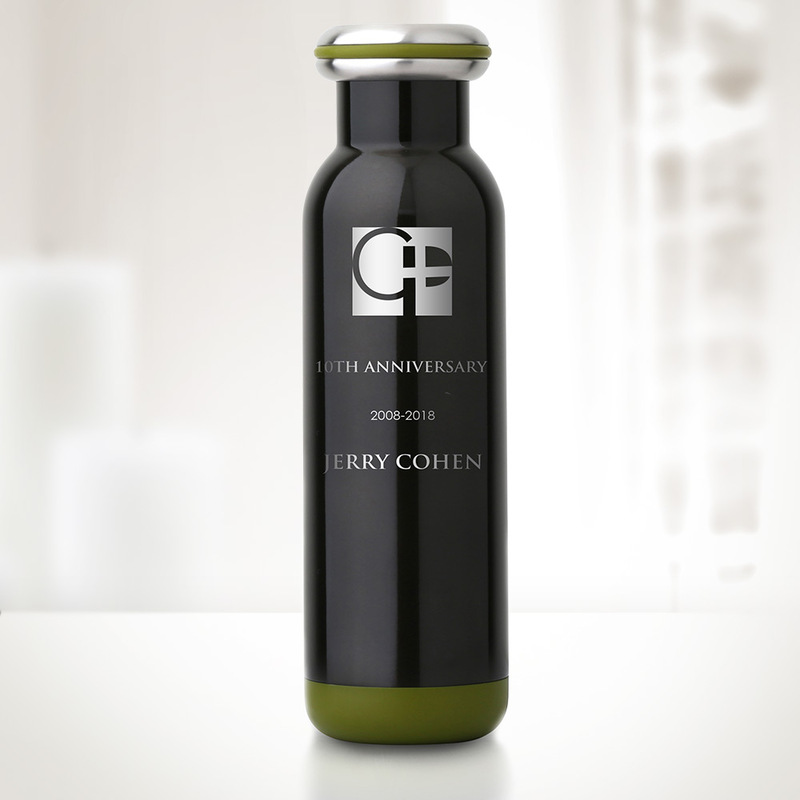 These items offer plenty of space for you to personalize with your team’s logo, team name, athlete’s name, and a thoughtful message. 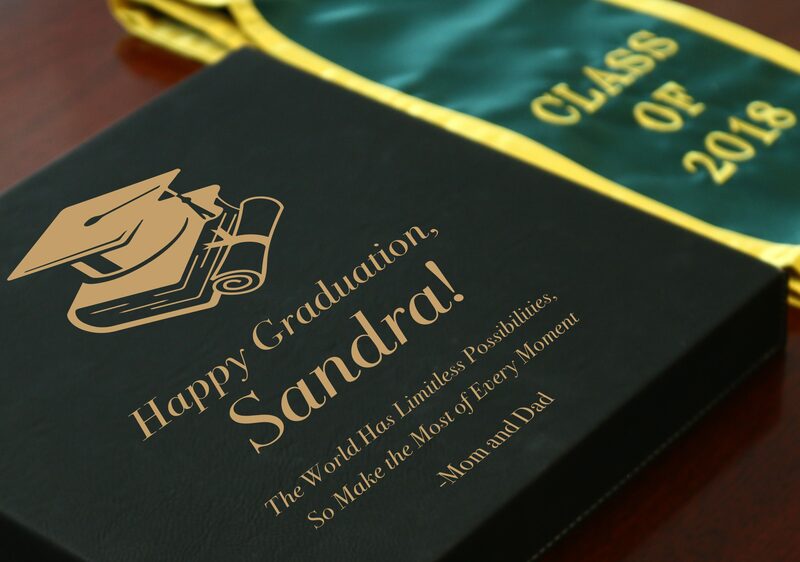 These gifts are special because they will last for generations to come! Each sports team is different from another but they all share the same concept of teamwork, sportsmanship, and dedication. 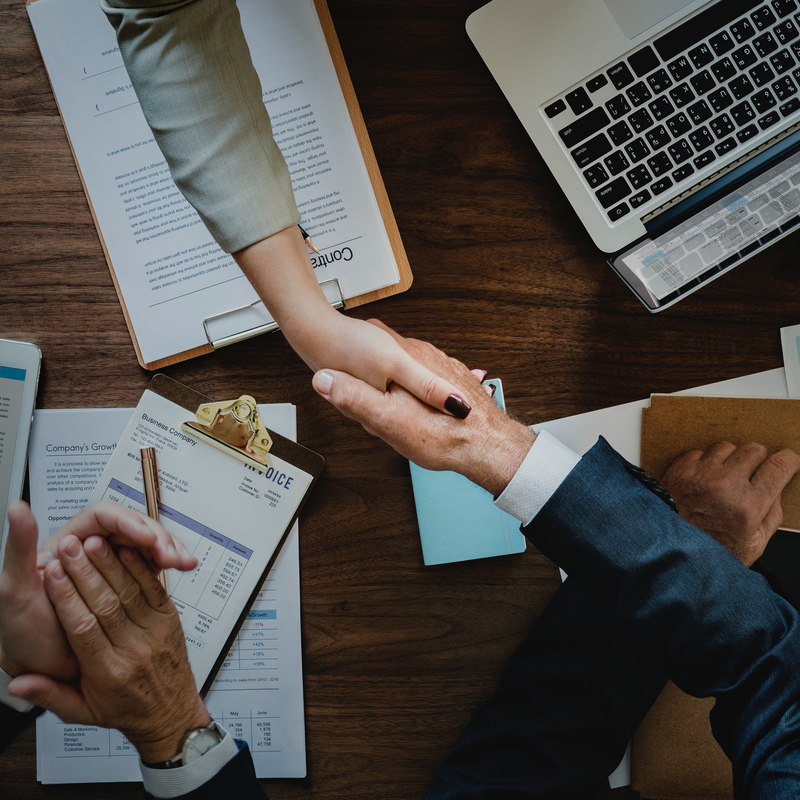 These components that define each team should never go unnoticed. Get ahead of the game this season and use these helpful tools to find the best recognition awards for your well-deserved players. 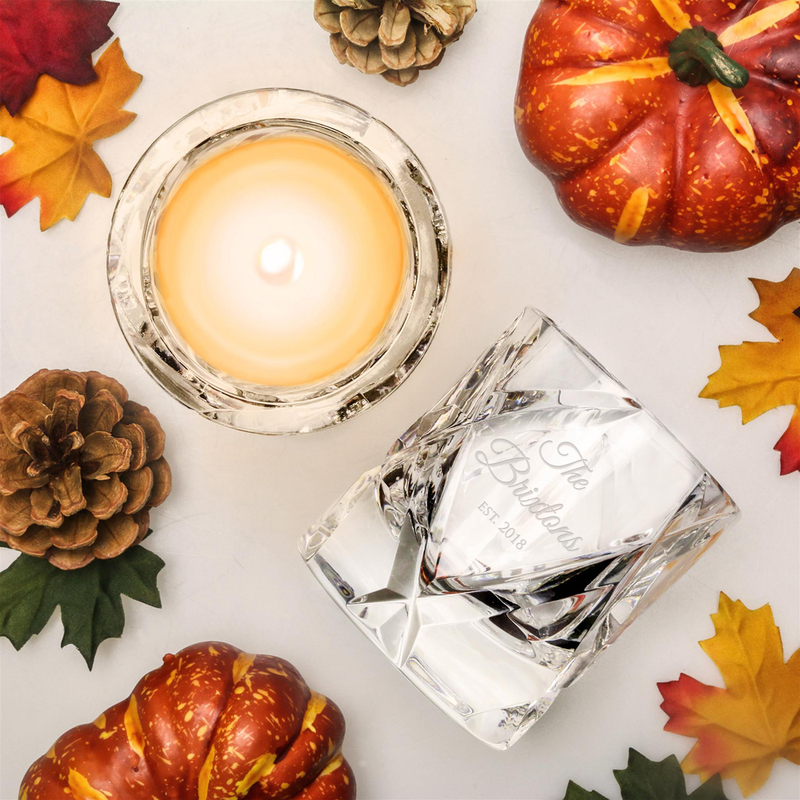 We wish you best of luck this season! 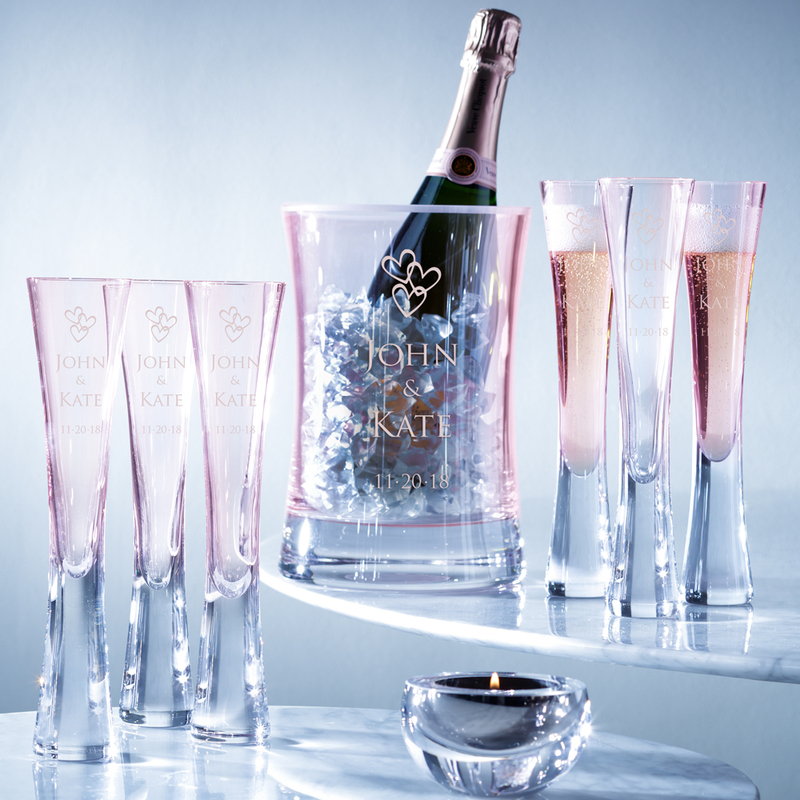 If your valentine loves flowers, go the extra mile to pair your bouquet of flowers with a custom-engraved vase. 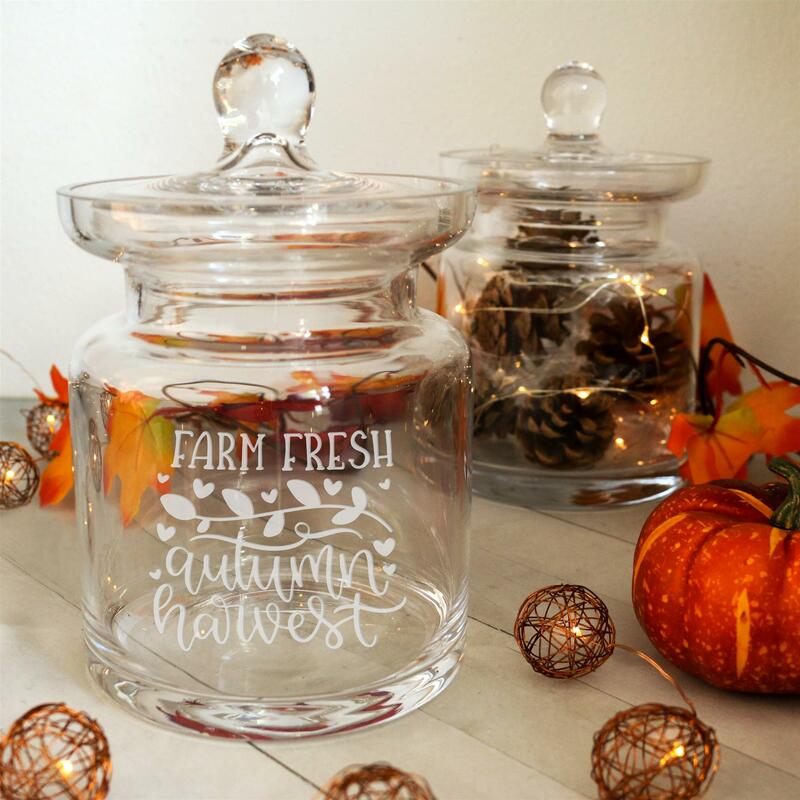 Rather than leaving a note on a little card that could be easily dampened or lost, engrave that message directly onto the vase. 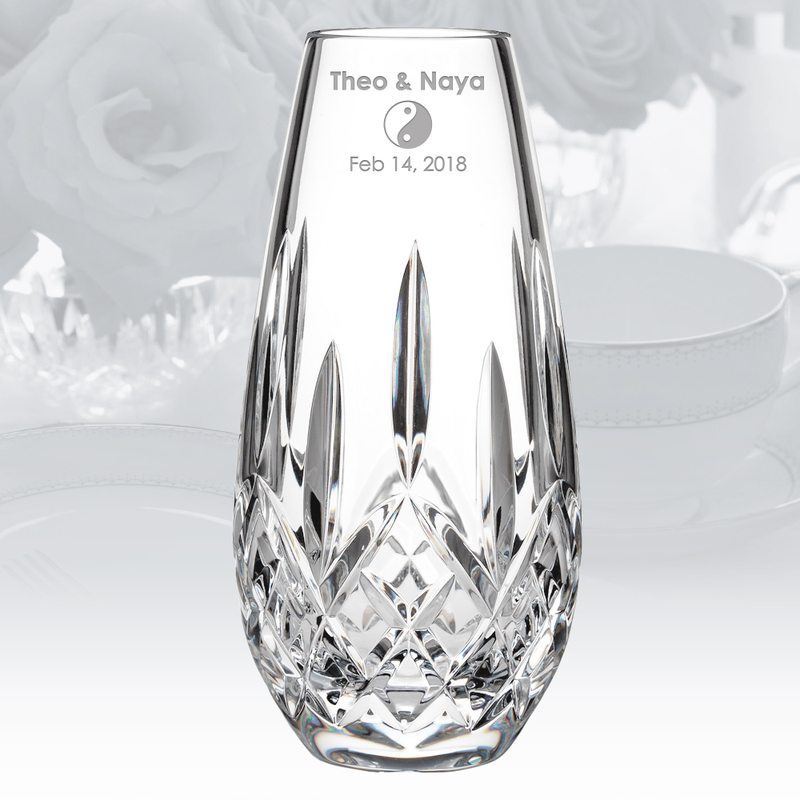 The Waterford Giftology Lismore Honey Bud Vase is the perfect vase to be paired with the flower arrangements and your Valentine will definitely be head-over-heels when they read your sweet and personal message. 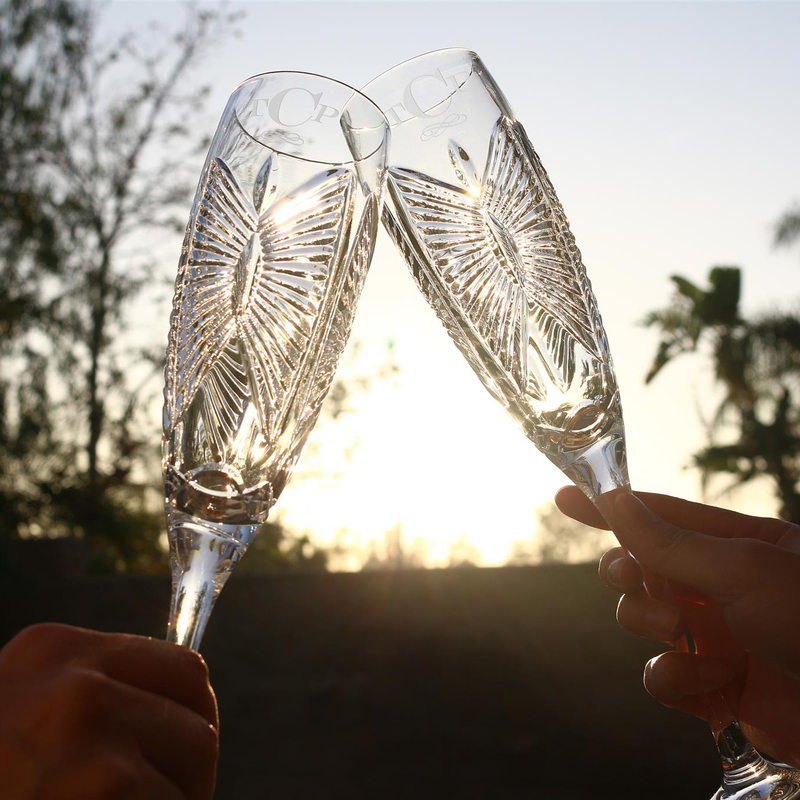 When you share a candle-lit dinner with your valentine, be sure to end the night with a bottle of chardonnay paired with wine glasses made just for the 2 of you. The Riedel Wine Zinfandel Riesling Glasses is a concoction of class, elegance, and romance! 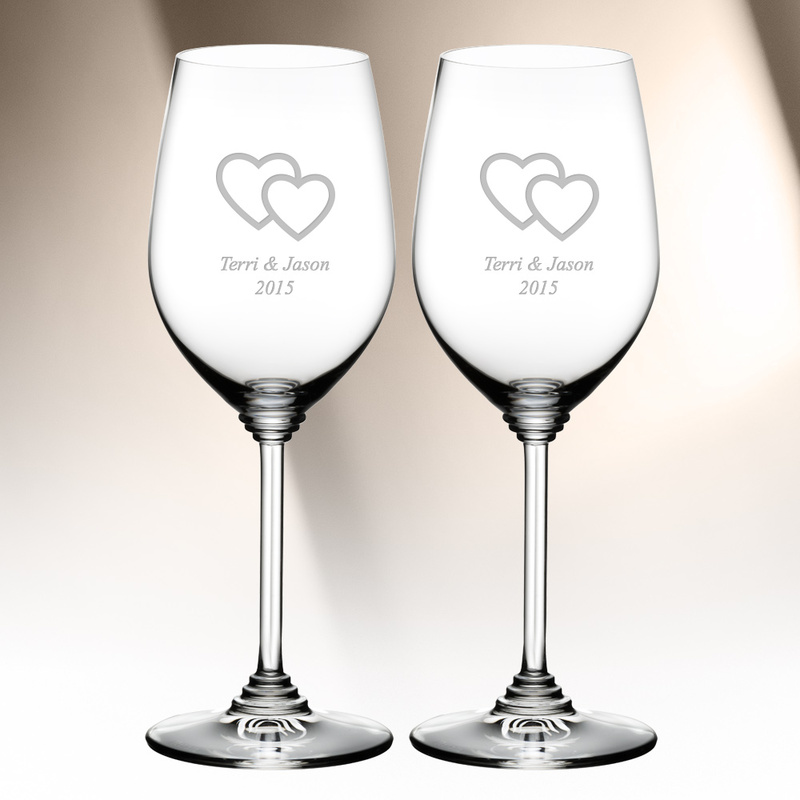 You can engrave your initials on the glasses with heart artworks to symbolize this special day. So enjoy the night and you can thank us later. Anyone that has a knack for home decor knows the importance of having staple pieces. 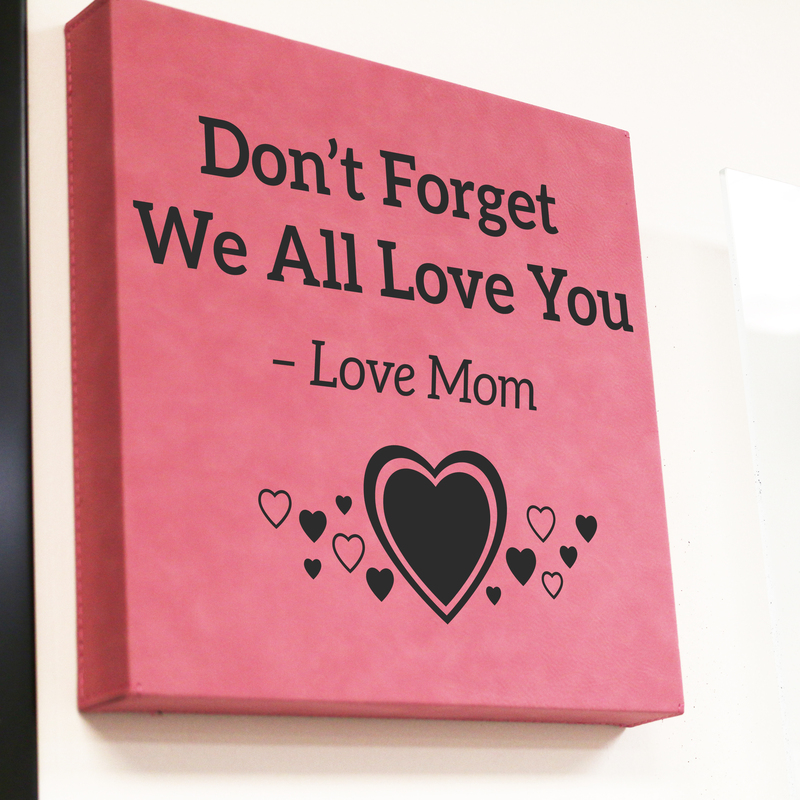 Find your valentine a special piece for their home that will really stand out to them and the guests they’ll have over! 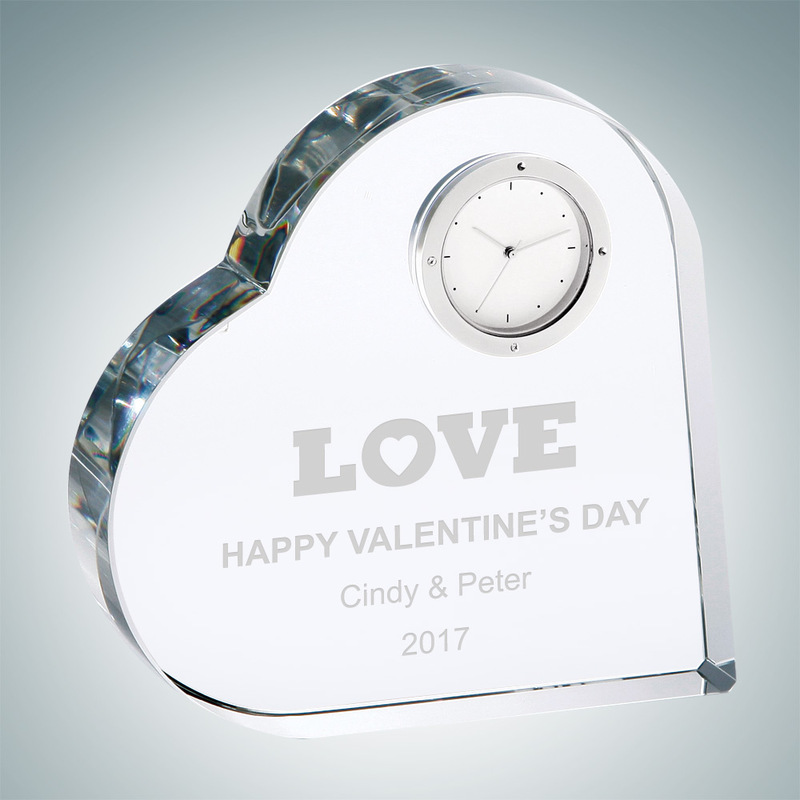 Win his/her heart with a beautiful and sentimental tabletop clock. 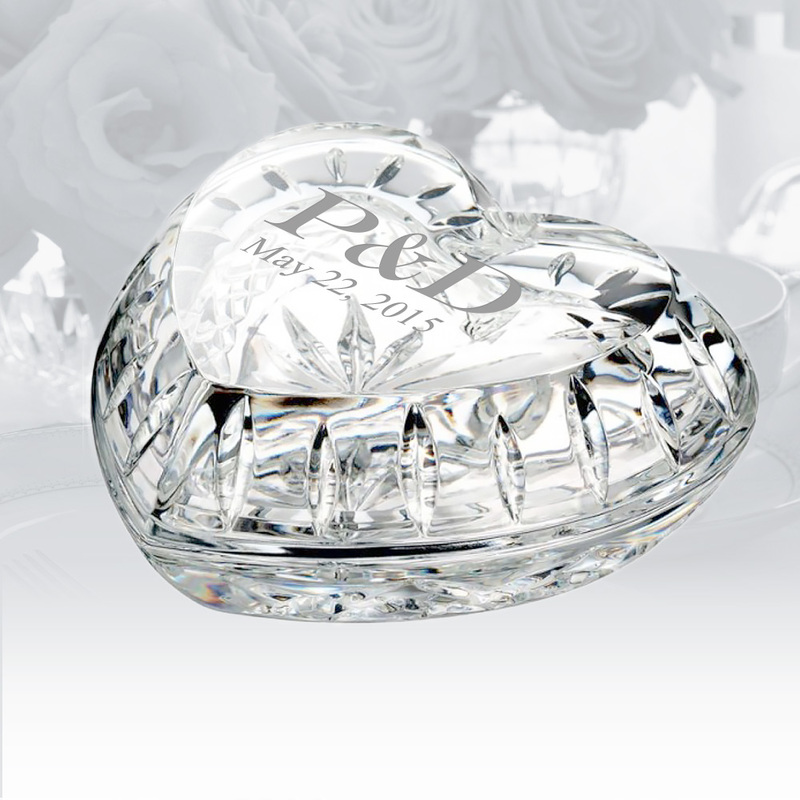 Clocks are timeless, like the Crystal Heart Keepsake Clock! 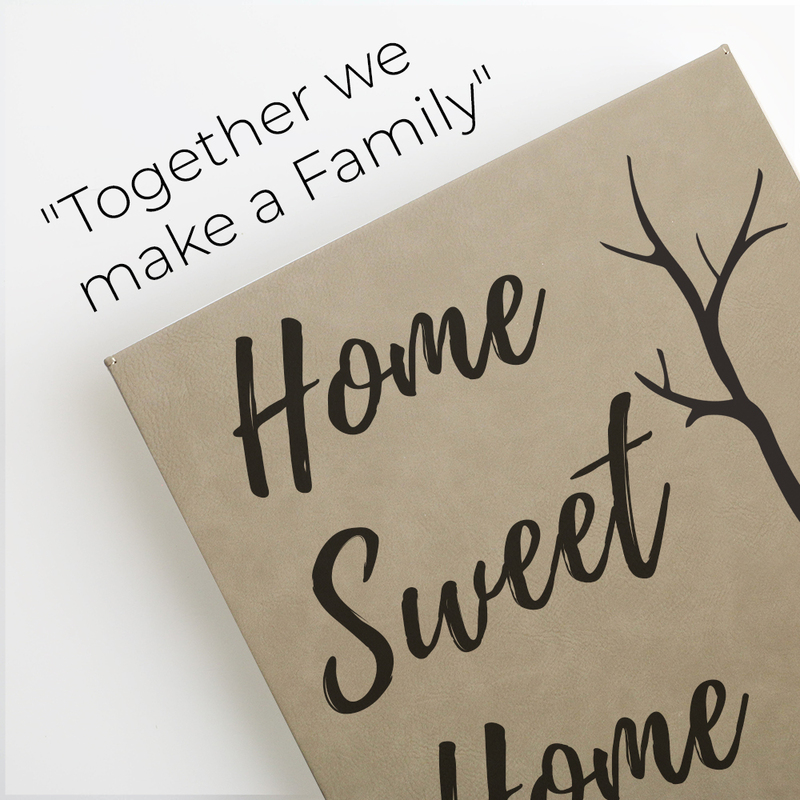 Engrave their name and a sweet message to this clock and they’ll love this new addition to their beautiful home! 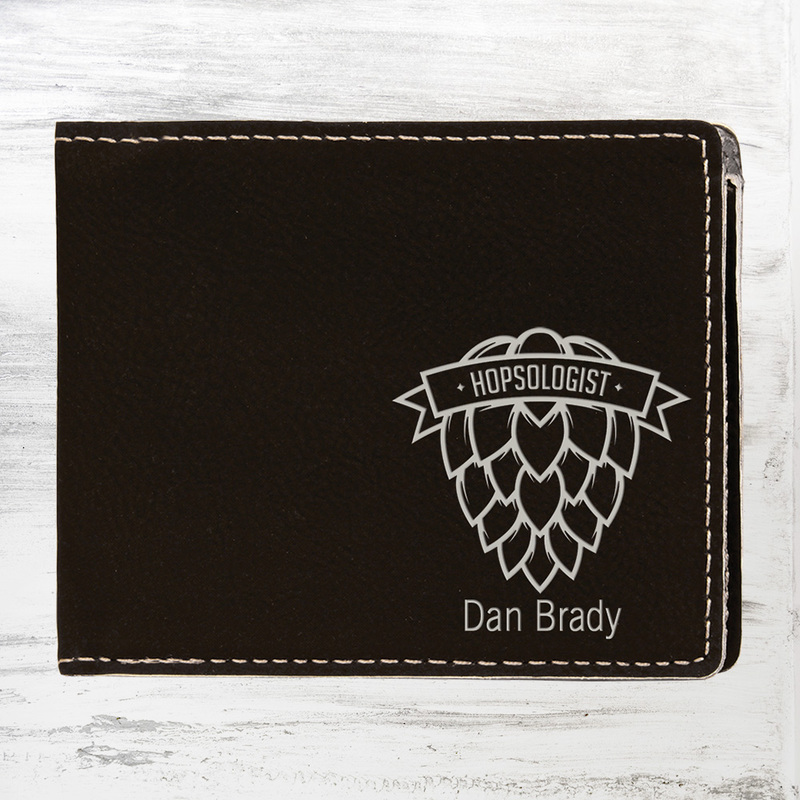 Give your Valentine a gift that can be taken to work once Valentine’s Day is over. 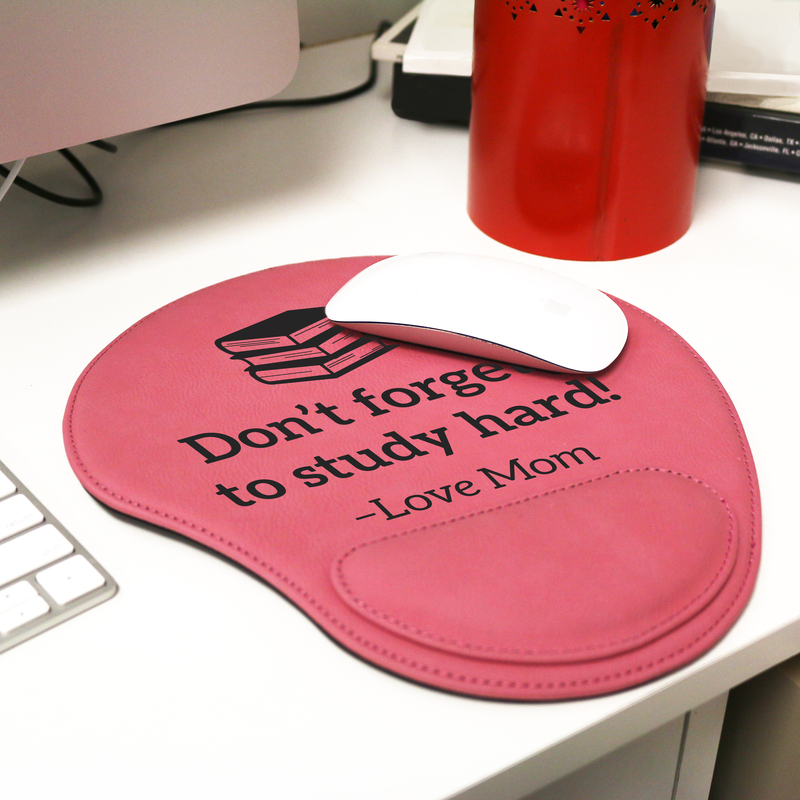 Getting back into the hustle and bustle of work can be difficult after such a romantic evening prior; but, the love and joy of this gift will surely bring a smile to their faces at their workplace. 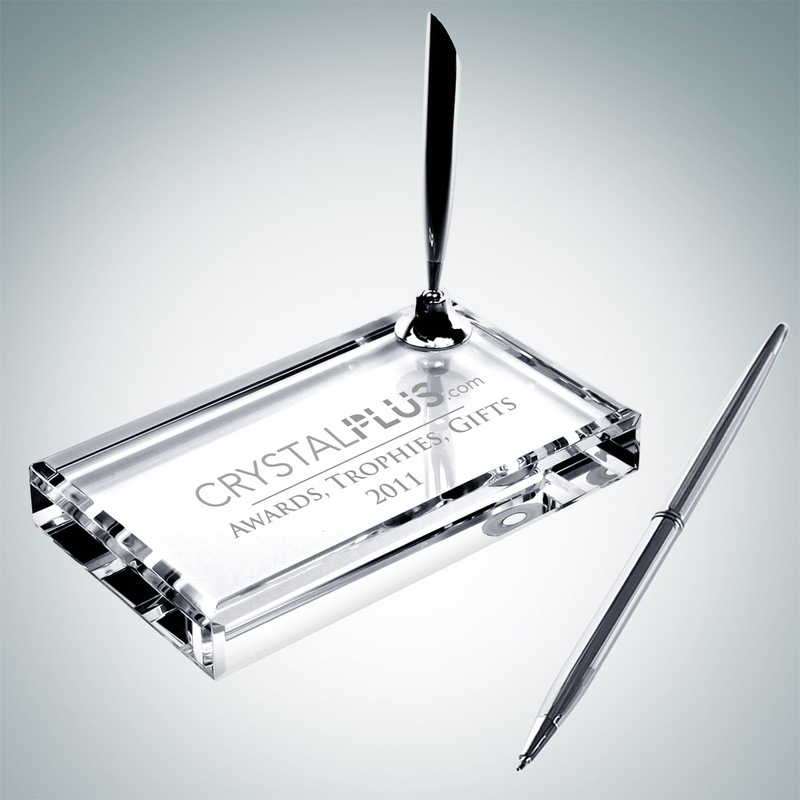 Some office essential include the Waterford Giftology Heart Box, the Spike Cell Phone Holder, a Business Card Holder, or the Crystal Single Silver Pen Set. 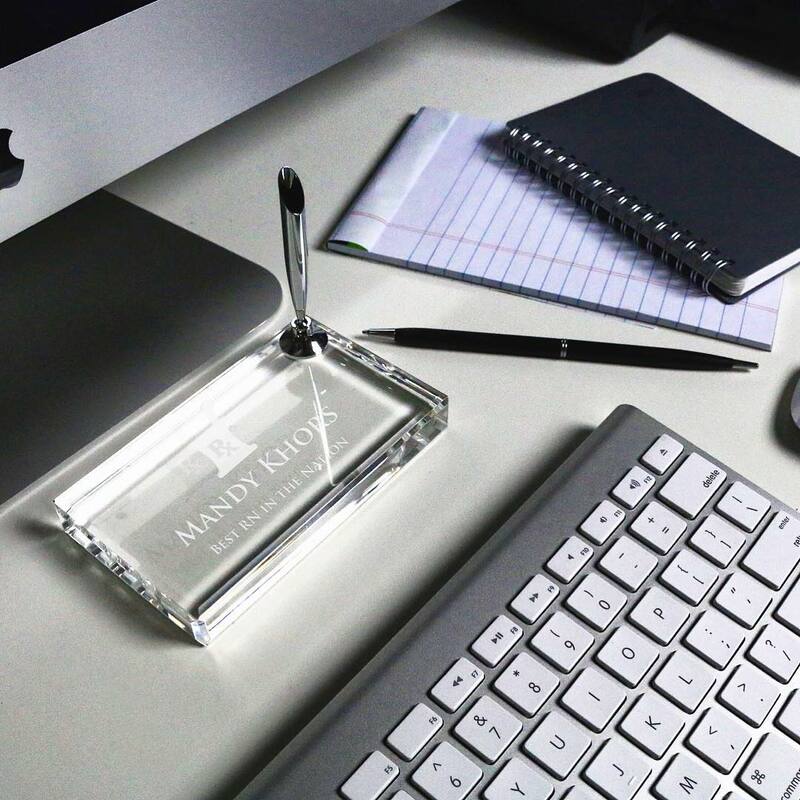 All of these are essentials in the workplace and your special valentine will always feel the love seeing your engraved personal message on it! 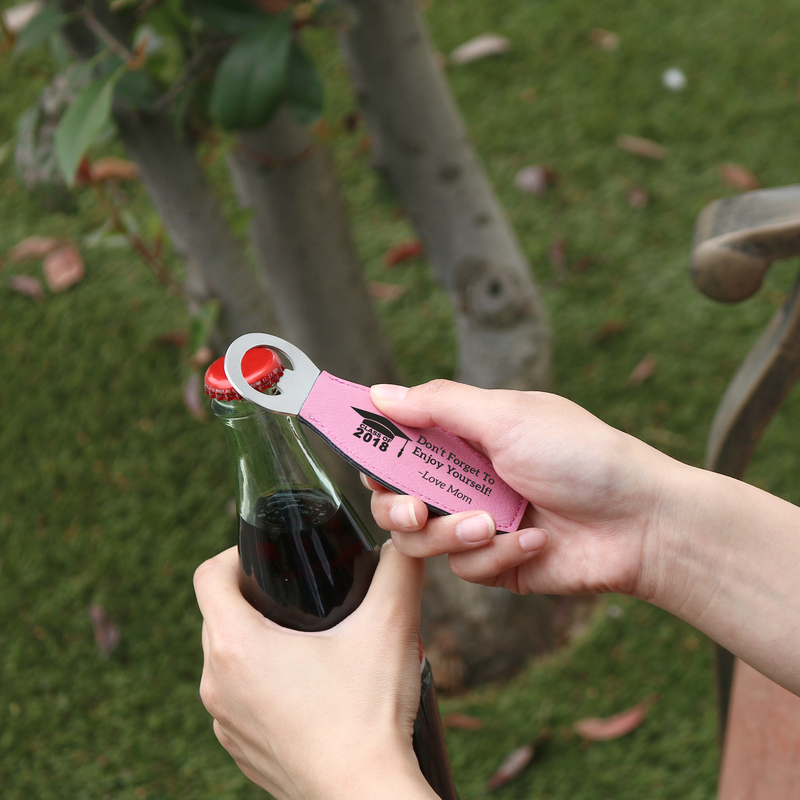 Valentine’s Day can be as simple as sharing a special memory with one another. 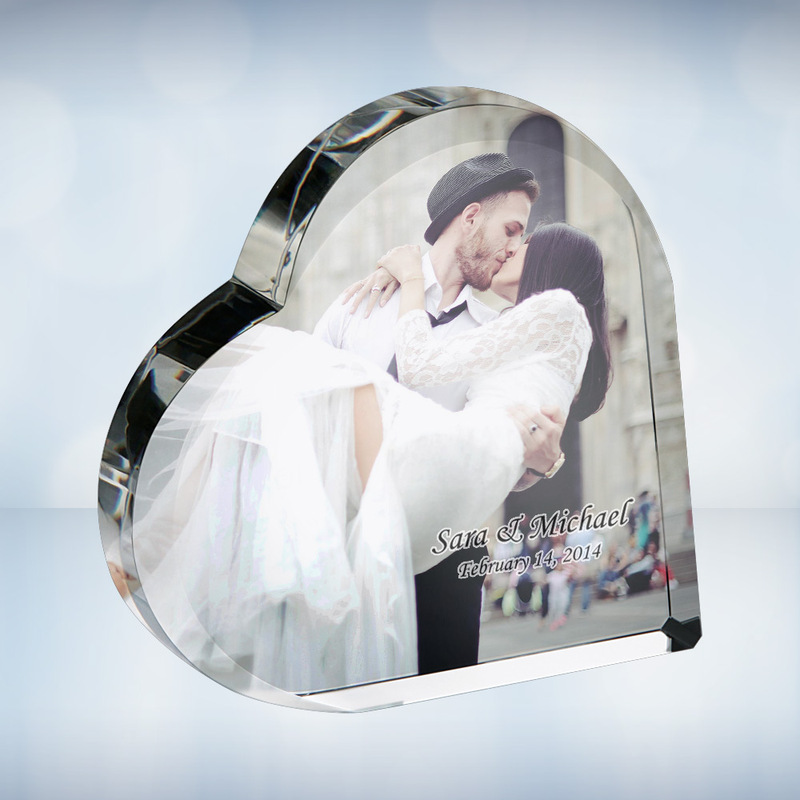 Make this memory permanent with a Color Imprinted Heart Photo Keepsake or a Curved Horizontal Gold Photo Frame with a picture and engraved names, important date, and a sweet message. 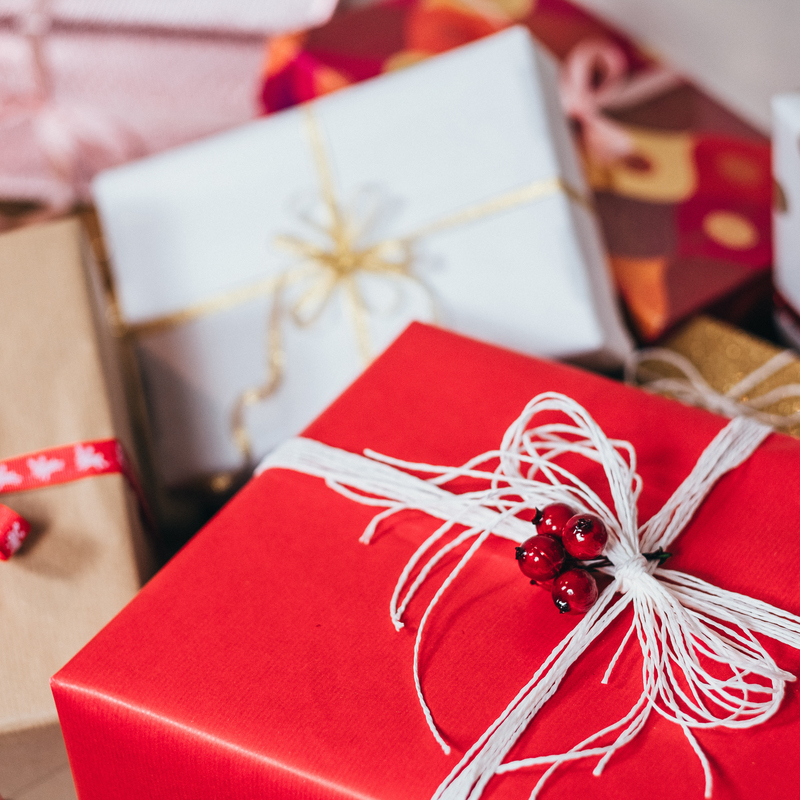 The classic Valentine’s Day gift has value, memory, and love, all of which these simple gifts encompass. There is no right or wrong way to show someone your love on Valentine’s Day. While love should be shown all days of the year, this day allows you to do something extra special to remind them of your everlasting love. 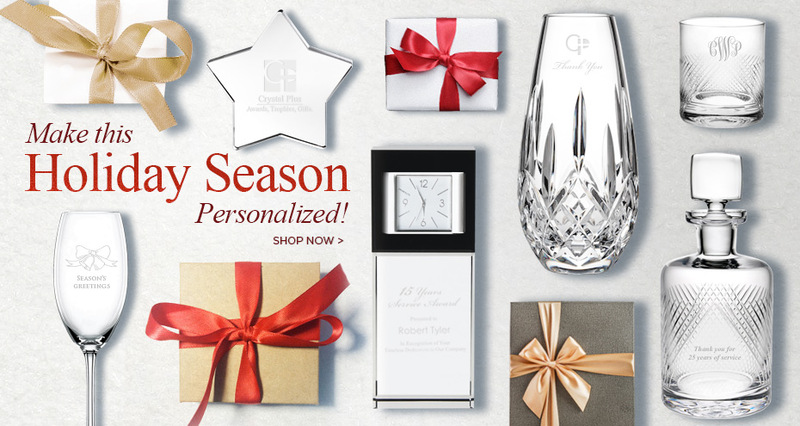 A gift that is personal and unique is something that can never be replicated or found in stores. All it takes is a little bit of thought and a little bit of care to make your Valentine’s Day gift as special as your Valentine.